Last summer Erica Garner watched the protests in Ferguson, Missouri from her Staten Island home. She followed along with the coverage on cable networks and social media, all while still mourning her own loss. Mike Brown was shot on August 9, 2014, but just three weeks earlier, her father Eric Garner died after a police officer put him in a chokehold on Staten Island. Eric Garner’s death attracted little media attention as all eyes were on Ferguson, until months later when the video of his final cry, “I can’t breathe,” was shared around the world. 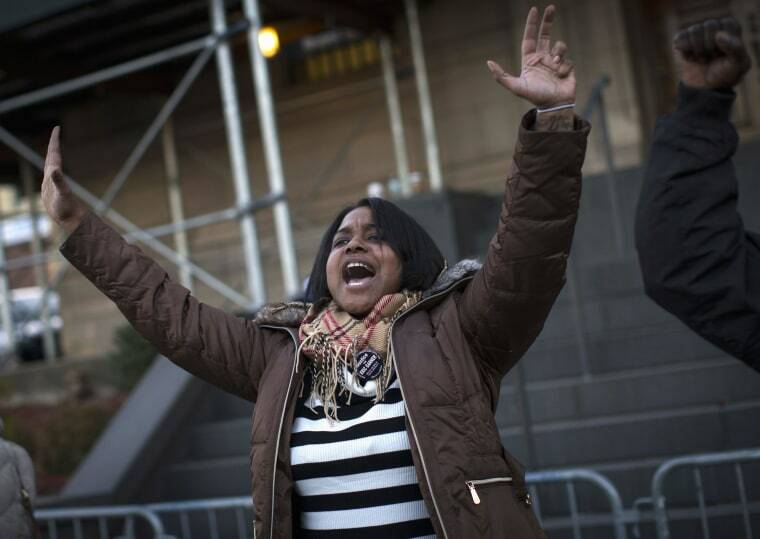 At just 24 years-old, Erica Garner now finds herself at the forefront of protests against police brutality. “People have been calling me an activist overnight,” she says. 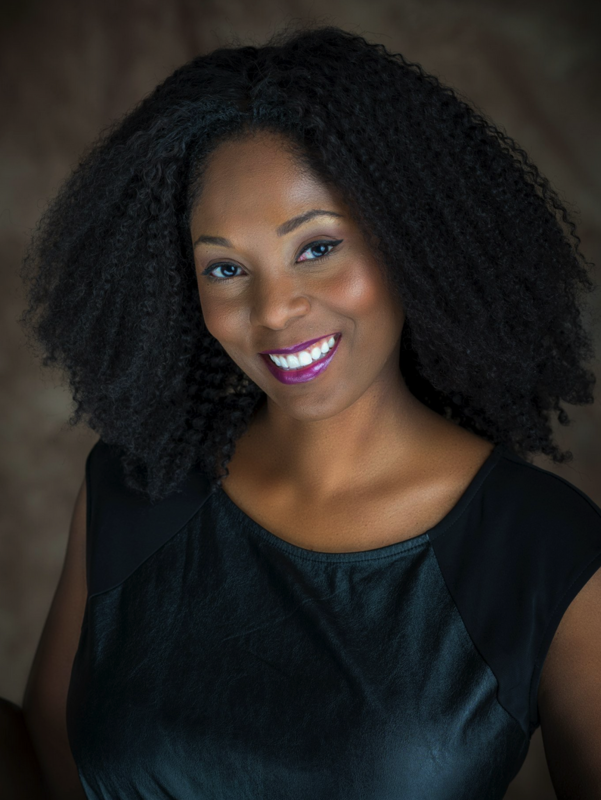 Since her father’s death, Erica founded the Garner Way Foundation. She has appeared on local and national television, while filtering requests for appearances from universities, high schools, churches and conferences. The attention has been both invigorating and frightening. Speaking out is her full time job, and one that she is learning on the fly. They march from the ferry to the Supreme Court, and from the Supreme Court to the 126th precinct. “Then I walk the back street down Baystreet, to the actual spot where my father was murdered,” said Erica. After news broke that an NYPD computer was used to change the details of the Eric Garner page on Wikipedia, Garner was furious. “To see that [Police Commissioner Bill] Bratton is not even trying to punish those guys, is like proof that there is corruption there,” Garner said. But this is what drives her. Erica Garner is on the front lines of a movement because she wants to be in control of the narrative about her father’s death. She speaks about it on podiums and shouts about it in the streets to clear up misconceptions. But they do happen. Every Tuesday and Thursday at six in the evening.